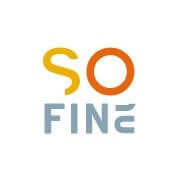 SO FINE is an interactive marketing agency from Szczecin, Poland. They specialize in developing marketing strategy, as well as brand PR and promotion. The agency also builds websites and develops mobile apps. So far, it’s taken care of the image of organizations, events, and people such as: Pogoń Szczecin, Szczecin Jazz Festival, Netto, Polskie LNG, and Rafał Bryndal. The agency was keen on building a new database of prospects, because thus far, they’ve been mostly operating based off recommendations and returning customers. They wanted to expand beyond the local market (North-West Poland) and most of all boost their sales. The staff deals with advertising on a daily basis and knows marketing inside out. 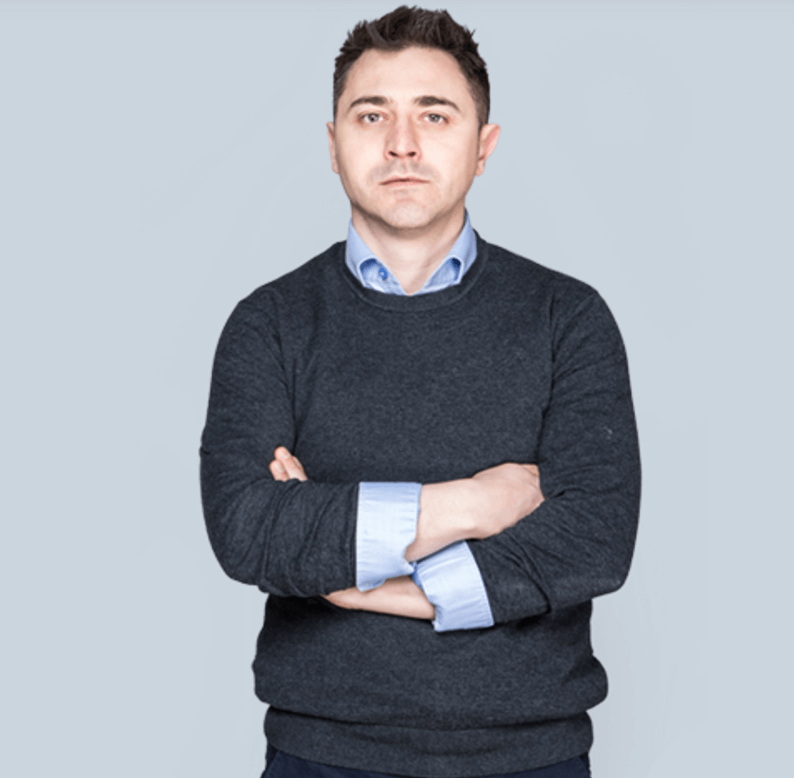 Łukasz Kłaczyński, managing director at SO FINE, was looking for a different, experimental method for winning new clients. The method proved to be cold emailing. Apart from managing the agency, Łukasz is also responsible for sales. He has a lot on his plate, so he wanted to fully commission the task to a company excelling in lead acquisition. We’ve met the requirements and our experts helped select target businesses for the SO FINE campaign.